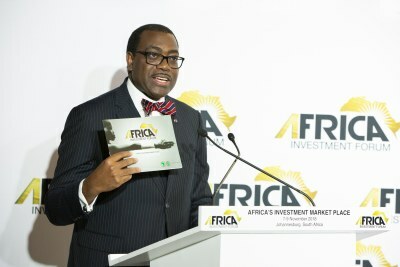 The African Development Bank has officially launched the Africa Investment Forum. The Forum is a forerunner to the first-ever Africa Investment Forum, which will take place in Johannesburg in November. To discuss we're joined by the President of the African Development Bank, Akinwumi Adesina.